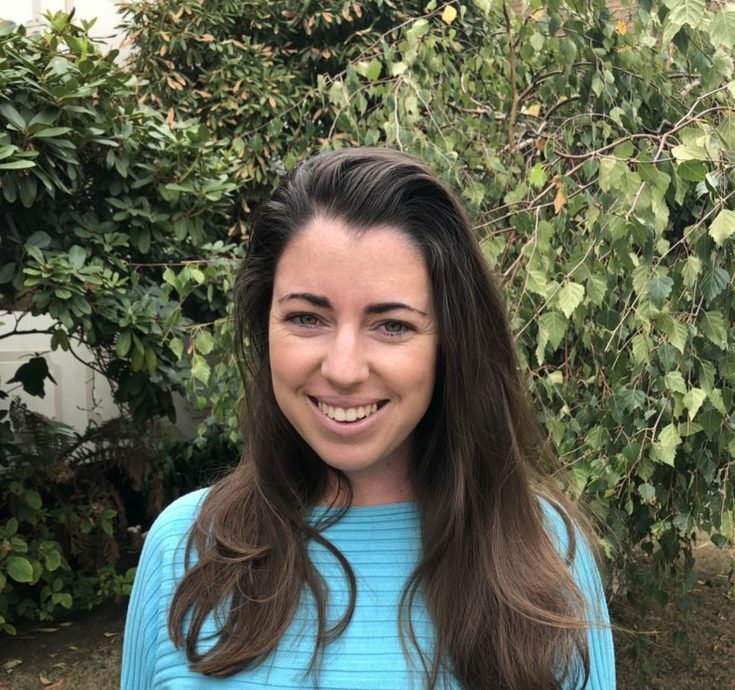 Nicole Guinan’s passion for communication has seen her join Therapy Pro’s Melbourne team to support children and adults with speech, swallowing and communication challenges. This Irish-trained speech and language pathologist brings extensive experience working with children and adults, often with complex needs. Nicole can assess and address challenges impacting language development, mealtimes, swallowing and literacy. She can also prescribe technological aids to provide alternative non-verbal communication. During her years working in Ireland and England, Nicole worked in hospital and community settings, assessing and managing all speech and language therapy needs in children, particularly those with complex needs secondary to a medical diagnosis such as autism spectrum disorder, Down’s syndrome, cerebral palsy, cleft palate and heart conditions. She also led an award-winning communication awareness program, providing training for hospitality workers to boost their knowledge and help them better interact with individuals seeking service who had communication impairments. If speech and communication difficulties have seen you shy away from cafes, pubs and restaurants for fear of not being served, Nicole could be your wingman. Melbourne-based Therapy Pro occupational therapist Ann Thomas enjoys playing cards: Go Fish, Bluff, Euchre, Rummy—and the hand of cards that Life deals clients. Do you need assistance with routine day to day activities like eating, bathing, dressing, toileting and walking? Assessment and strategies to improve your abilities are one of Ann’s strong suits. She also helps clients with aids and equipment assessments and recommendations and identifying suitable housing. Ann has a wealth of experience in neurological rehabilitation for acquired brain injury, spinal cord injury, stroke, autism, and psychosocial disability including schizophrenia, bipolar affective disorders and personality disorders. Ann brings her occupational therapy expertise to clients throughout Melbourne. She’s ready to work with your hand of cards. Are you? 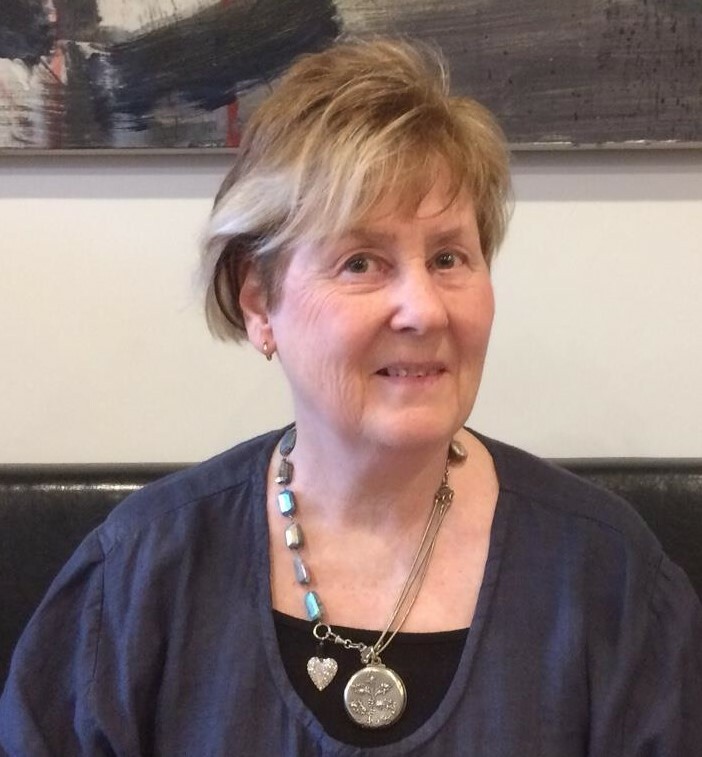 Therapy Pro social worker Jan Coleman draws on more than her knowledge and professional experiences as a speech therapist, special education teacher, counsellor and social worker to help clients achieve their goals. She literally walks in the shoes of a person living with a disability. Jan was diagnosed with multiple sclerosis (MS) almost 20 years ago. Jan works with clients on behavioural support and advice, including Positive Behavioural Support Plans, provides individual and family counselling, and identifying suitable housing with clients. She has specific expertise dealing with children and adolescents’ issues and needs. Jan holds the trusted relationships that form with client families dear. Her years of counselling enable Jan to deftly bond; to get to the heart of what a client personally wants and needs. Home visits are nothing to worry about, Jan stresses. She doesn’t visit with a white gloved hand checking for dust – she comes with an open mind seeking workable, creative options that add value to your life. Occupational therapist Melissa Spano can help you improve daily living functions—like bathing, dressing, toileting, eating, community access and leisure activities—through assessment and appropriately tailored interventions. A self-confessed gadget girl, Melissa says assisted technologies—whether simple or high-tech—can make huge differences. She helps clients with aids and equipment assessments and may make recommendations for minor modifications at home to improve independence and safety. Before joining Therapy Pro, Melissa worked mostly with adults with a disability, often in supported living. She’s particularly experienced supporting the needs of people with intellectual disability or autism, as well as clients with dual diagnoses. “I seek to support greater independence and quality of living every day,” Melissa says. While gaining OT experience in community, aged care and acute hospital settings, she’s been a disability support worker for a number of years, acquiring greater insight into daily challenges. Her understanding and empathy also come from a lived experience of an extended family member who is nonverbal. Melissa is an Australian Catholic University – Melbourne graduate. Quyen Tran is excited to bring unique perspectives and insights to her role as a Therapy Pro psychologist (provisional). A native speaker of Vietnamese, and fluent in English, Quyen believes she can help address a crying need in Melbourne for people with disability or their family members whose first language is Vietnamese. She understands many other Asian cultures—Chinese, Korean, Malaysian, Thai—and hopes to also support members of those communities living with disability in Melbourne. Quyen can help clients with psychological assessments and interventions, behavioural support and advice including writing and developing Positive Behaviour Support Plans, individual and family counselling and psychometric assessments. “Communication can be a severe barrier to getting the right supports,” says Quyen who moved to Australia from Vietnam in 2013 to undertake her tertiary studies. Talking and listening play important roles in her job. So does imparting understanding—and Quyen, with her personal and professional experience with people from diverse backgrounds and communities, hopes people will feel comfortable sharing concerns related to culture, sexuality and gender identity with her. 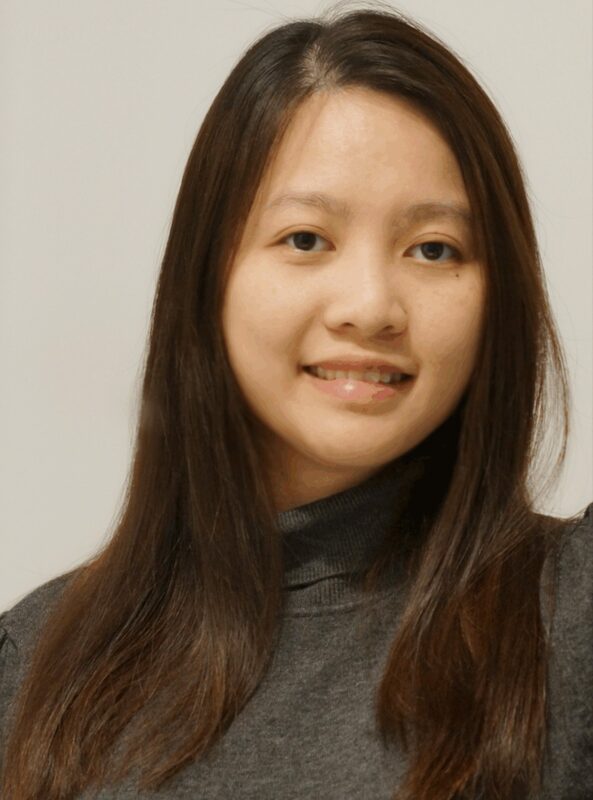 Quyen gained her Bachelor of Psychological Science at the University of Adelaide and completed her Honours degree at Flinders University. Her awareness of the importance of client-centred approaches to therapy developed while working as a volunteer Drug Arm caseworker. From a young age, Pooja Kannamballi sensed her life’s work would involve helping others to achieve. 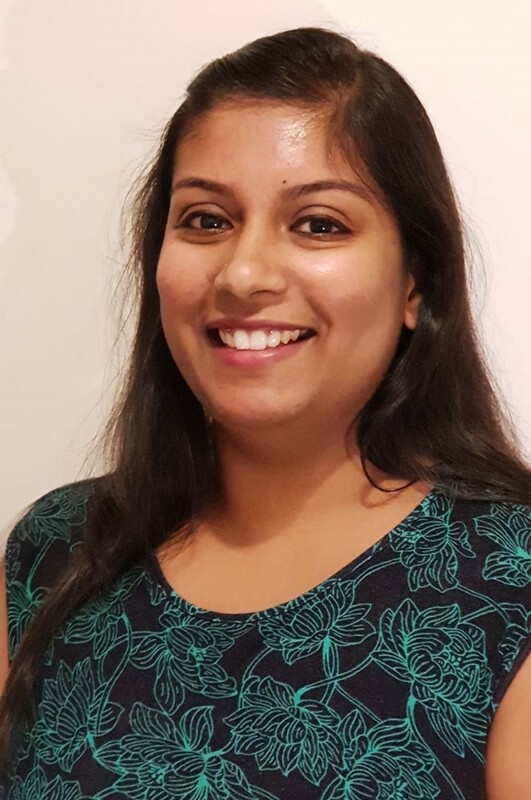 In being a part of Therapy Pro, occupational therapist Pooja does just that as she serves clients in the Melbourne area. 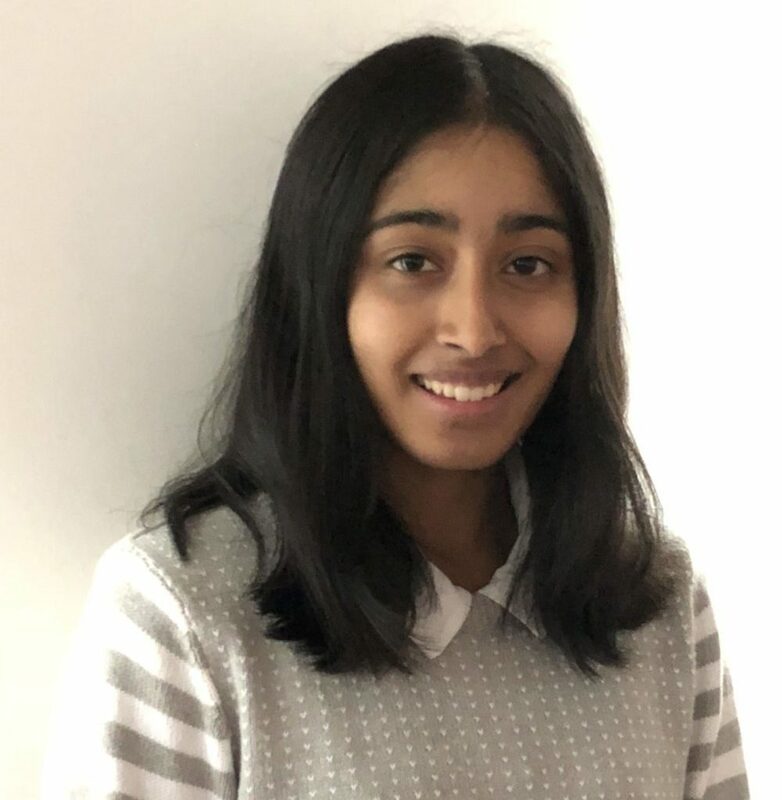 Pooja places a firm emphasis on the importance of getting to know clients, to build up a relationship with them as she visits in their own homes and other locations, helping them develop, recover, strengthen and maintain skills needed for improved daily living. This can include functional, developmental, sensory, mobility, postural, safe travel and continence assessments and tailored individualised interventions. Pooja can also help clients with aids and equipment assessments. Pooja also brings to the Therapy Pro team fluency in Malayalam, the language spoken in the Indian state of Kerala which may benefit and provide practical comfort to some Therapy Pro clients. 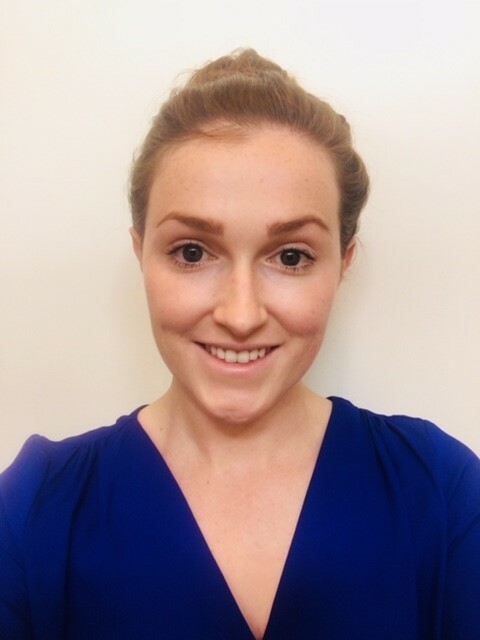 Melbourne Therapy Pro speech pathologist Jenny Hogan helps people of all age groups and has particular interest and expertise with children and young people who have a variety of speech and language challenges. Jenny, who trained in Ireland, has worked mostly with young children, teenagers and young adults, often with complex and diverse disabilities. Sometimes her young clients have been unable to use words, sentences or sounds to form speech, like a child with Rett’s syndrome who could not speak and whose mobility was very limited. Jenny worked with the child to develop a non-verbal means to express her thoughts and intentions, using only eye movement, right or left, for ‘yes’ and ‘no’ answers. Jenny knows how to adapt techniques to be effective and culturally appropriate and is experienced working with families from different cultures and countries—including Polynesian, Asian, Maori and African. “The basic skills for communication, for social interactions, are learned through play—how to share or take turns in speaking for example,” she says. And sometimes, music is part of Jenny’s therapy (her master’s thesis was on the effects of music training on language development). Perhaps Therapy Pro speech pathologist Jenny Hogan has the playlist to unlock your child or young person’s speech and communication dreams and goals. Therapy Pro Melbourne team member Sylvie Braverman is rather like a navigator, guiding clients around the potholes, speed bumps and unfamiliar terrain of life. An accredited social worker, she’s helped clients overcome personal difficulties to realise their goals to the best of their abilities, since 1994. Sylvie has spent many years working within migrant and refugee communities and identifies with many shared challenges. She has a strong background in mental health counselling as well as grief and trauma therapy. This includes supporting parents as they learn how to deal with their feelings and better manage issues with children who have a disability. Sylvie’s toolkit includes behavioural support strategies as well as individual and family counselling. ‘Counselling’ may mean sitting with someone creating a safe space in which the client can speak freely without judgement; it may involve problem-solving and learning new ways of thinking or coping. It can also include reminding clients of their strengths. “Sometimes people need an independent observer to see parallels in their experiences and point out—remind them—how they’ve overcome before,” Sylvie says. Sylvie’s role complements and supports Therapy Pro’s other therapists—psychologists, speech and language pathologists, physiotherapists and occupational therapists— who may be working with your family. Therapy Pro Melbourne team member Allan Spinks realised he’d found his reason for being early in his studies to be an occupational therapist. Allan is all about hope and making the best of what we have in life. “I help people become the best version of themselves possible,” he says. OTs are daily life specialists who support clients to improve key relationships and daily living functions—bathing, toileting, dressing, eating, walking—as well as school, workplace and community involvement. Allan works with children and adults to improve their well-being and independence. He has a particular interest and experience in supporting clients with physical disability or injury, psychological conditions or a combination, transition to work. 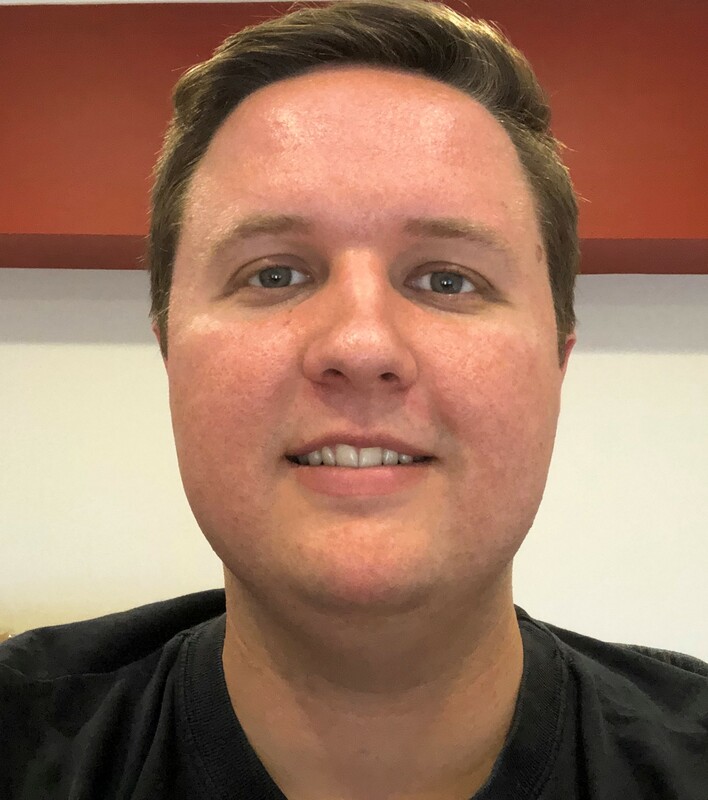 Allan also can help clients with aids and equipment assessments and may make recommendations for minor modifications at home to improve independence and safety. Solutions-based in his therapy approach, Allan believes in emphasising strengths and abilities rather than weaknesses or struggles. In building resilience, good situations can be built on and repeated. Allan is a James Cook University graduate. Sarah Pickup sees her role as a speech and language pathologist as extending beyond direct support of a client whose communication is impacted by a disability. She believes in supporting the ‘conversation partners’—family, friends, work colleagues and health professionals. “Disability doesn’t affect just the person with the disability – it impacts everyone in that person’s circle,” Sarah says. With that in mind, Sarah’s approach to therapy is ‘real world’: strategies and practices that suit lifestyle and can fit into regular daily activities. Sarah’s work supports children and adults with speech, swallowing and communication challenges. 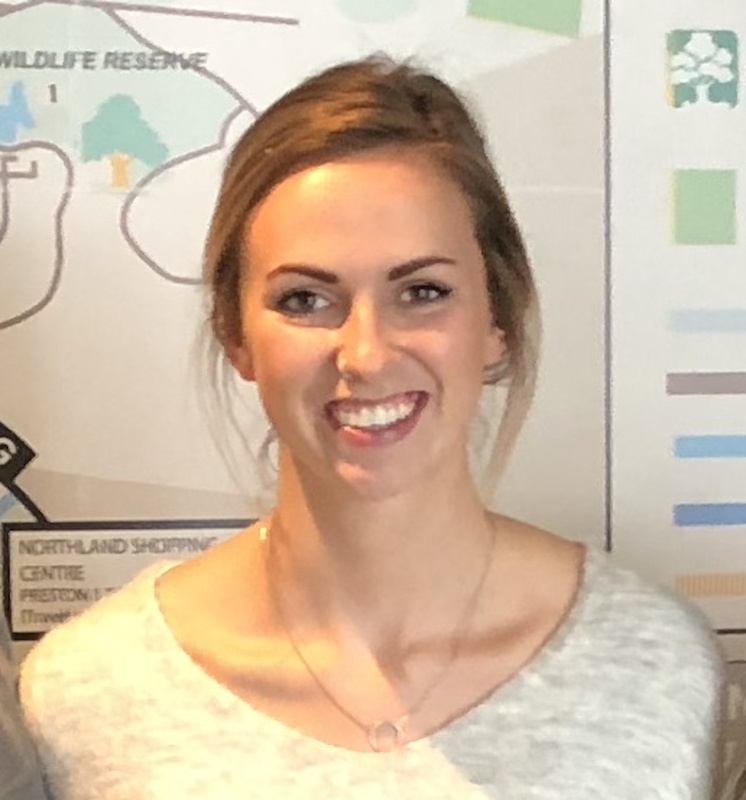 A graduate of La Trobe University, Sarah draws on professional experiences in Australia and Canada, including working with children with backgrounds of trauma who had communication and behaviour difficulties and a community-based aphasia clinic, working with adults recovering from stroke. In Canada, she trained in the Supported Conversation for Adults with Aphasia method which is also useful for interacting with individuals with other communication challenges including hearing loss, or physical/cognitive/mental health conditions. Working with Sarah, clients who ‘know more than they can say’ may well find themselves better expressing their opinions and feelings as part of life’s conversations. As someone who enjoys life and taking part in everyday activities like reading, running, working, travelling and drawing or painting, Cassandra Keel is keen to help others do the same. I’ve made it a bit of a personal challenge, psychologist (provisional) Cassandra explains. “I really enjoy helping people unpack the emotional complexities they have, and listening to their stories. Understanding why they feel they’re not living their best life. 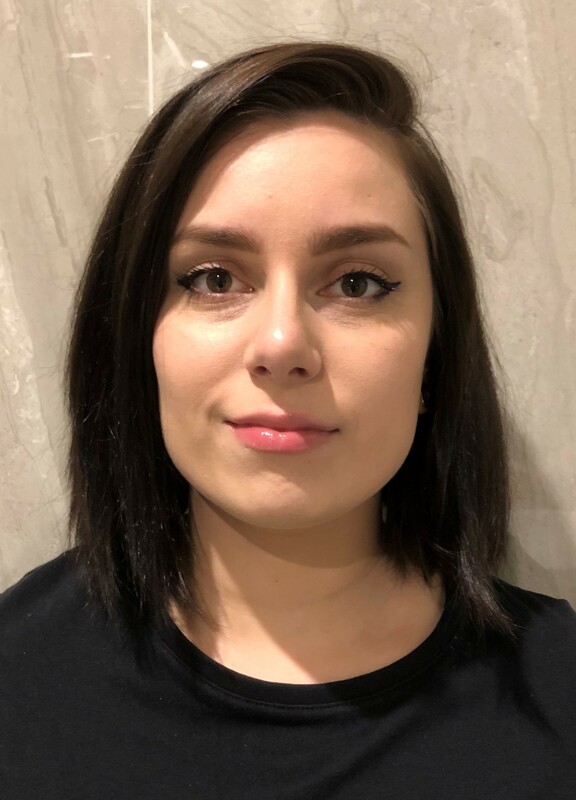 Cassandra’s motivation to study psychology comes from a desire to make a difference for people experiencing some form of injustice and discrimination. As a volunteer for Rosies friends on the Street, offering support to homeless and lonely people, Cassandra experienced the power a simple conversation can have to help bridge the gap between someone who is isolated and their community. Having worked as a disability and mental health support worker for three years, Cassandra supported adults with schizophrenia, anxiety, depression and intellectual disability. It was rewarding to see four of her clients sign up to a ten-week TAFE certificate in hospitality. They completed the program, including persisting with the homework, and after graduating secured a job and a took a huge step to being independent. Cassandra’s skills leading group and individual therapy sessions come from her desire to make a lasting change for clients. Cassandra can help children with ADHD and autism, and their families, experience the positive benefits of early therapy and can assist with emotional regulation in children. Cassandra sees mental health like an iceberg, as a society we are only just chipping away the top. While there is still a long way to go, Cassandra finds joy in helping her clients to get the most out of their life. 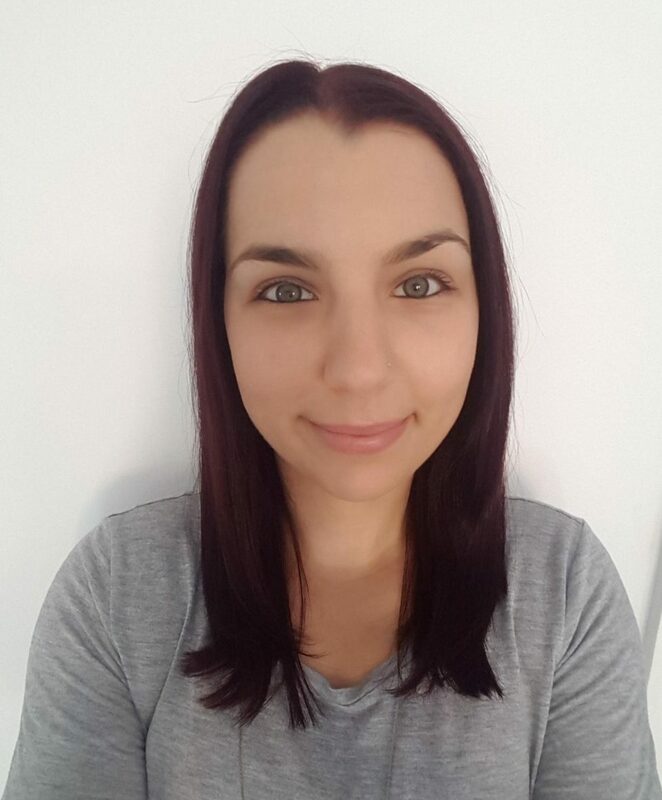 Cassandra completed her studies at Griffith University, Bond University plus a Masters of Professional Psychology at the University of New England.